Three breaths in, two breaths out; each one to the drumming of my sneakered feet on the pavement. “Okay” I thought to myself, “What should I think about next?” I was running my first 10k and I’m one of those runners who doesn’t like to drown out what my body is trying to say to me with loud music, so I think instead. “Well, I have to write that blog post...” I continued “Ha! 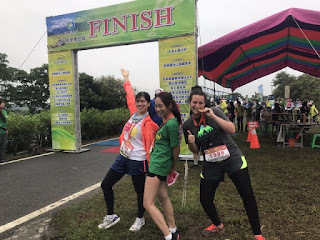 I know, I will write what I learn from running this race.” So here are three things I observed while running that have a real life parallel. “See that person ahead of you? You’re going to pass them.” I told myself this over and over again and I did many times. This race reminded me how much I need community to keep me going strong. I can run alone, but I do so much better when I’m being challenged and encouraged onwards by either staring at the backs of those who have gone before or those alongside me who refuse to give up. 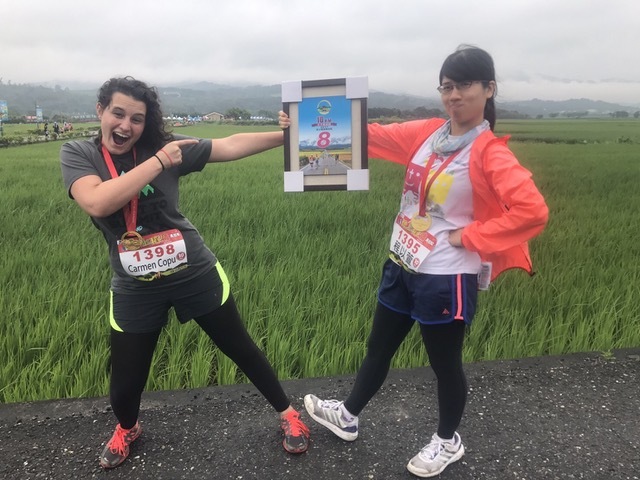 As I was trotting along, I passed many fellow runners who were stopping in their tracks to take a picture of the countryside or snap a selfie. It struck me as the most ridiculous thing. Yes, Chishang is gorgeous and yes, who is going to believe you actually ran unless you take selfies. But isn’t the point of the race to look to the finish line and with all that we are, stay focused and get to it? Paul seemed to think so. He said to lay aside every weight and just get to that finish line, i.e. Jesus. There’s plenty of time to take a picture afterwards anyway. 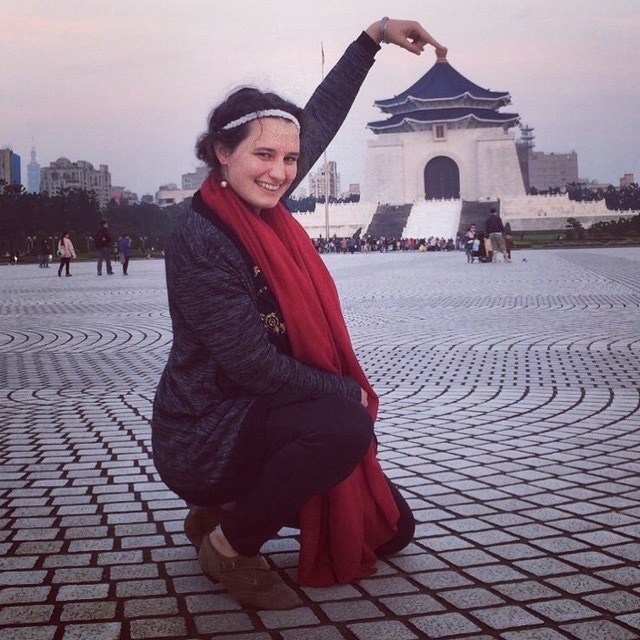 Carmen came to Taiwan because she heard from God that he would help her love every student she come in contact with. She has found that he has enough overflowing love for all of them. Little did Carmen know that she would be given so much more than she gave. 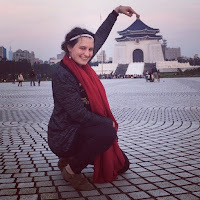 Carmen loves Taiwan and its people, they have seized her heart! Therefore, she must come back to be where her heart is.